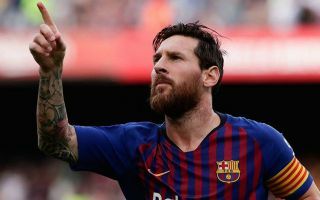 Lionel Messi wants Barcelona to start Arthur Melo against Real Sociedad this weekend, something that could see Ousmane Dembele relegated to the substitute’s bench. This is according to Don Balon, who note that Messi and his teammates think starting the Brazilian on the sidelines isn’t the right move, and that Arthur starting in midfielder would move Philippe Coutinho up front. The report also notes that Coutinho playing in attack would mean sacrificing Dembele’s place in the first team, something that surely won’t go down well with the Frenchman. Having seemingly established himself as a first team regular for Barcelona this season, being dropped for Arthur would surely come as a big blow for the winger’s confidence. 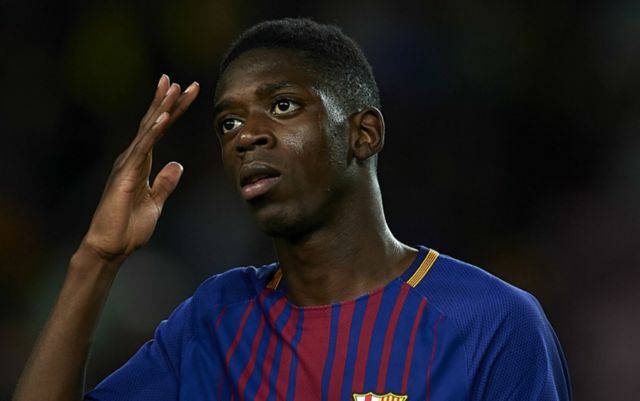 The Frenchman has scored twice in Barcelona’s four games in all competitions this season, with one of the 21 year old’s goals being the winner in the Spanish Super Cup against Sevilla. Arthur Melo is definitely a talent, however bringing him into Barca’s starting XI is a move that would surely harm the French international’s confidence and belief going forward. If Barca do end up listening to Messi and drop Dembele for Arthur, it could end up doing their squad more harm than good overall.